We all know that the IT landscape is changing at pace, and nowhere is this more evident than when it comes to cloud. Some of the biggest news to hit this space in the last year was the launch of Azure Stack, Microsoft’s new hybrid cloud platform that brings the public cloud capabilities of Azure to your own datacentre. Microsoft, along with technology partners Dell, Lenovo and HP, have been working on developing Azure Stack, readying it for launch in summer this year. As part of this development, strategic hosting partners, like Pulsant, have also been working with Microsoft and the hardware partners as part of a Seeded Hardware Programme. What this means is that Pulsant, in collaboration with Dell, is in the final stages of deploying Azure Stack into our datacentres. We’re the only Dell partner in the UK, and only one of seven globally, that have been chosen to work at the forefront of this pioneering technology trend. And we’re almost ready! Azure Stack Technical Preview 3 (TP 3) is due for launch in April in our datacentres. We’ve been given unprecedented access to Microsoft and Dell engineering and support teams, and we are looking forward to presenting Azure Stack to a few of our chosen customers that are showing keen interest in realising the benefits that hybrid cloud can bring their business. Just to reiterate what Azure Stack is; it gives users the power of cloud services but allows you to maintain control of your data for true hybrid agility. The main benefit is that you get the consistent Azure experience. What Azure Stack does for the first time is provide a consistent platform that allows you to, for example, stage the development and implementation of apps on-premises in a private Azure Stack cloud and then seamlessly move or scale out to Azure public cloud. Azure Stack provides the exact environment on-premises as in the public cloud. 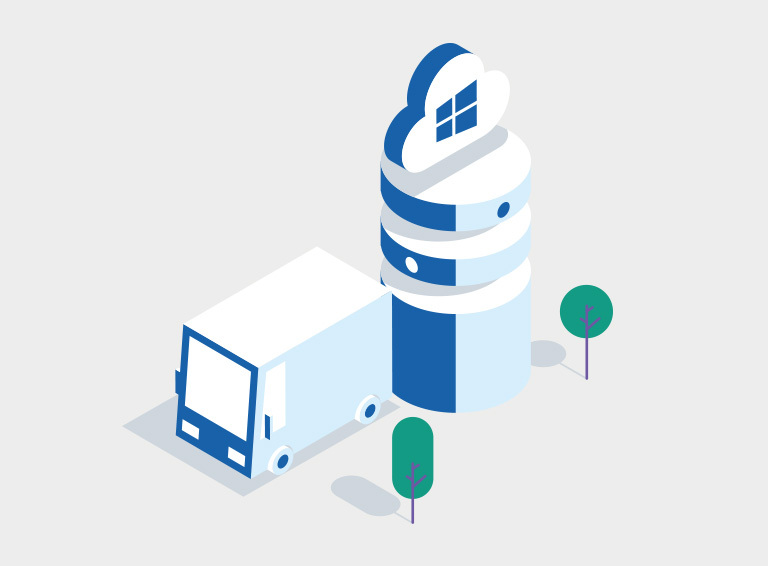 Organisations can create these Azure services within a private cloud, enabling developers and IT professionals to quickly provision and scale services using the same self-service experience found in Azure. This also ties in with our new set of hybrid cloud solutions — AMP — that was recently launched. AMP was developed in collaboration with Microsoft to enable our customers to take full advantage of the Microsoft Azure hybrid cloud offering. The Pulsant team is absolutely delighted to be involved in a cutting-edge initiative like Azure Stack and we’ll be posting regular updates on social media and here on our blog to keep you in the loop.